The list of the most in-demand programming languages in banking isn’t all that much of a surprise. Every developer can rattle off the first three or four languages and may even get the order right. However, knowing which ones will be utilized the most in the future is a much more difficult task. It’s rare that developers in banking are armed with only one programming language. Now, the demand is for ‘full-stack’ developers who can bring multiple programming language skills. Nonetheless, the gatekeepers in HR want to see one or two specific skills in order to pass a resume through to the hiring manager. While banks are thirsty for high-level tech talent, the market became even more crowded this year. The same was true when we compared 2017 totals to the previous year. More jobs are available, but the competition for roles that require non-niche programming languages continues to increase. Perhaps this could be owing to the fact that banks are now hiring more senior software engineers and technologists from the industry than in previous years. J.P. Morgan just acknowledged this week that 40% of their senior tech hires are poached from traditional technology companies, as opposed to rival banks. Either way, some programming skills are more in-demand than others. 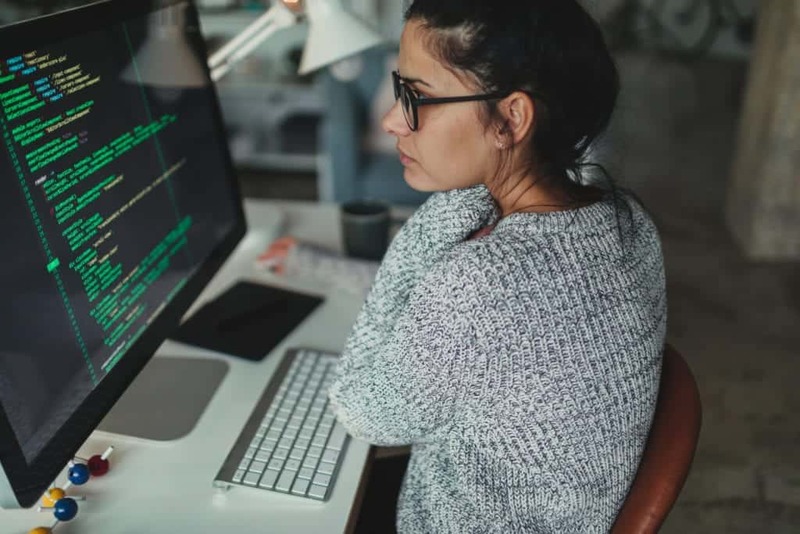 Java remains the go-to programming language in banking, with more than 40% of all tech-related job postings including it as a required skill – the same number as last year. Banks appearing particularly desperate for Java developers include Deutsche Bank and J.P. Morgan; roughly 45% of their tech postings contain the word Java. However, Python has made a huge leap over the last year. More than 23% of new tech jobs are asking for Python experience, up from 19% a year ago. Roughly one-third of tech openings at Barclay’s list Python as a required skill. Credit Suisse actually has more openings mentioning Python than Java. Other firms that require Python more often than competitors include Citi, Bank of America and UBS, with the latter two relying less on Java than the rest of the industry. Meanwhile, Cone of the “colder” programming languages in C#, has seen a drop in demand due to new requirements in the current trading landscape. “C# is still in use but now pretty much only for quanty, low-latency things,” said Christian Glover Wilson, Vice President of Technology and Strategy at Tigerspike. However, top C# developers often demand greater salaries than some of their colleagues due to the type of work, he said.